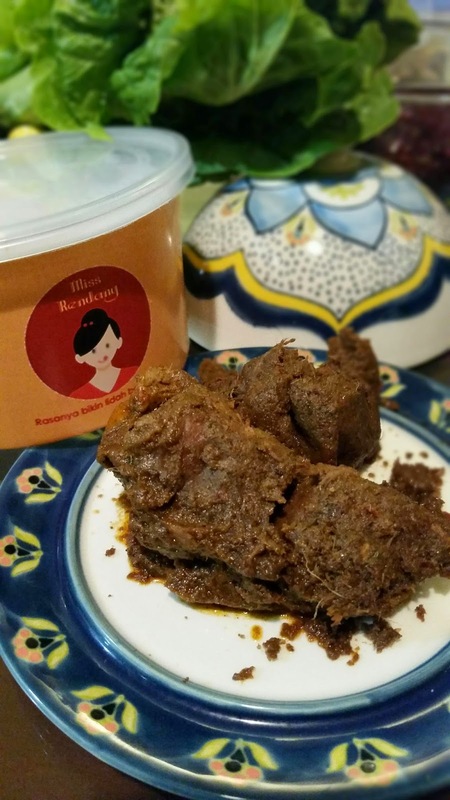 Have you heard or tasted Rendang before? 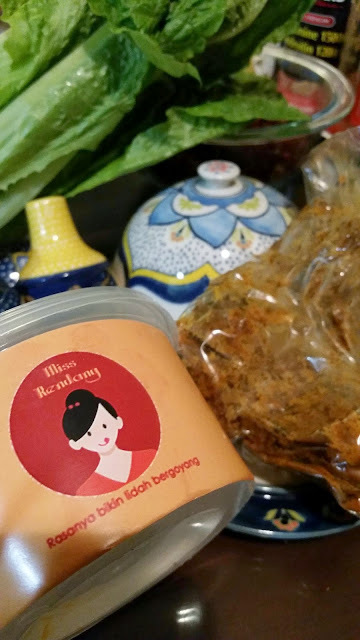 Its exquisite taste of bold, spicy, and savory flavor resulting from perfect mixture of fresh meat, coconut milk, chili, and many Indonesian traditional spices, has captured the hearts of many, including me for sure.. I have not heard of it. I'm a vegetarian though... My husband, teen and two oldest boys would love trying it though, I'm sure of it! Oh my I want to try some of that now! It sounds so good! Thank you very much, very good Rendang! missing u so much by the way.. I have never heard of it before, but then again, my body doesn't tolerate spicy foods. This sounds like something my husband would love! you can definitely adjust the spice level Theresa..so it's still deliciously creamy from coconut milk but not too hot..
bikin nagih ini mah! Love it! udah ngerasain kan sekarang maaaak..